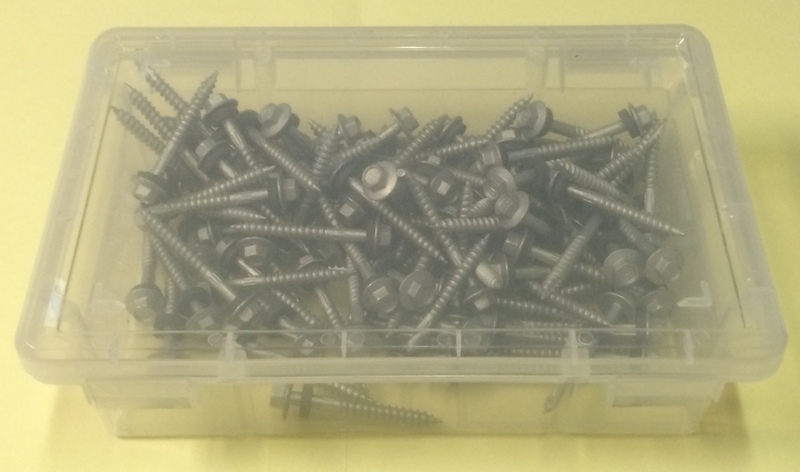 Box of 100 Hex Head Screws for installing our interim brackets onto timber posts. 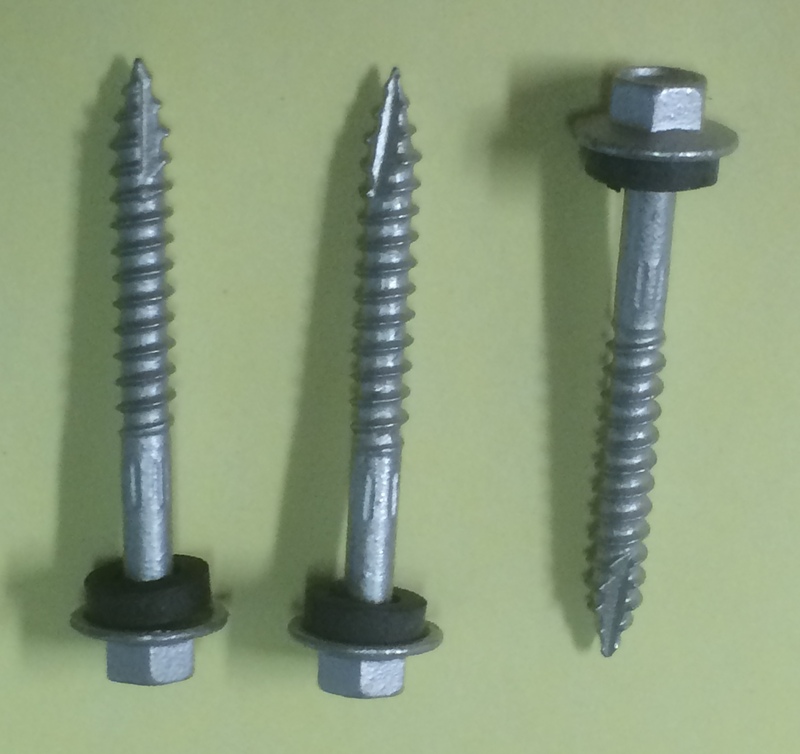 Part of our Horse Fence fittings range. 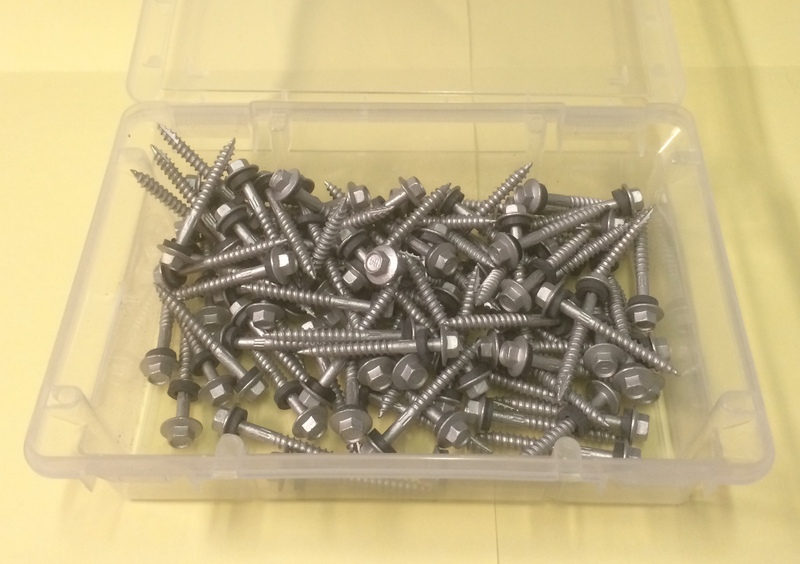 Horse Fence Fittings – screws for interim brackets. 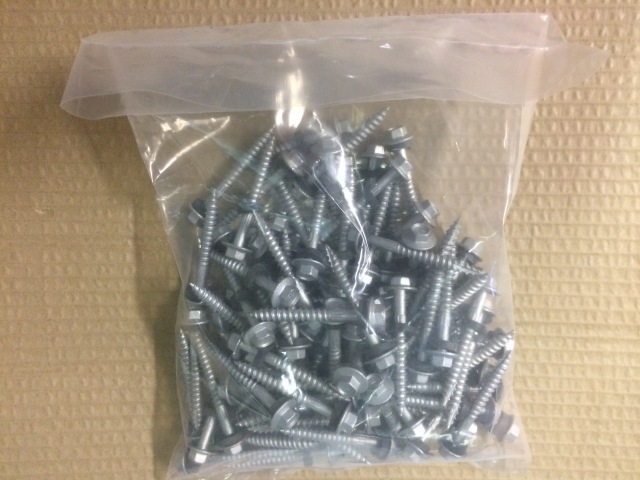 Box or bag of 100 Hex Head Screws for installing our interim brackets onto timber posts. 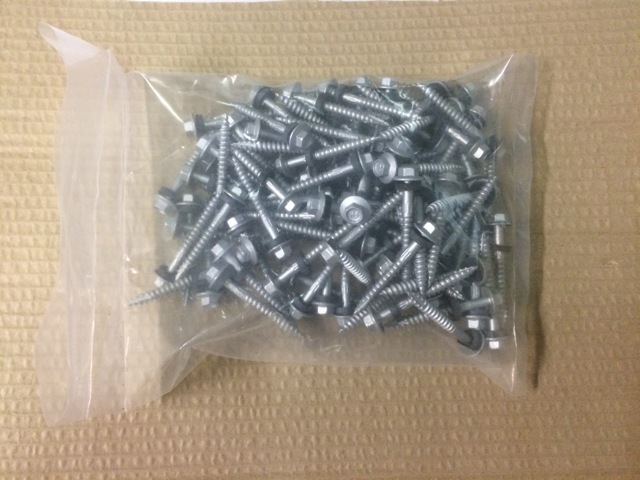 Size 12 screws 50mm long type 17 with Neoprene washer. 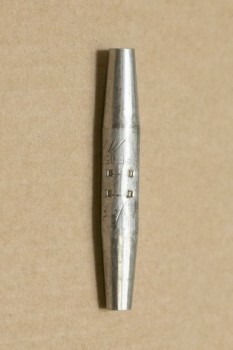 Type 17 screws are self drilling for easy installation. 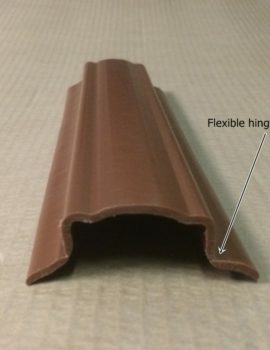 The washer provides surface tension with the bracket and prevents damage to brackets from over tightening. Conveniently packaged in either a sturdy plastic box or think poly bag depending on availability. 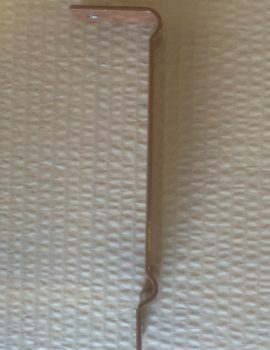 It is important the screws are not over tightened to avoid damage to the bracket. 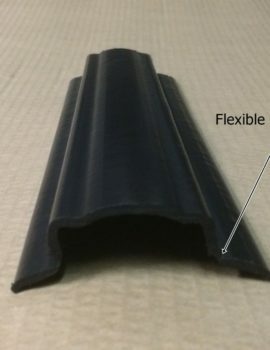 When the neoprene washer starts to deform it is tight enough. Be sure to adjust the clutch on your driver to an appropriate tension to avoid over tightening. 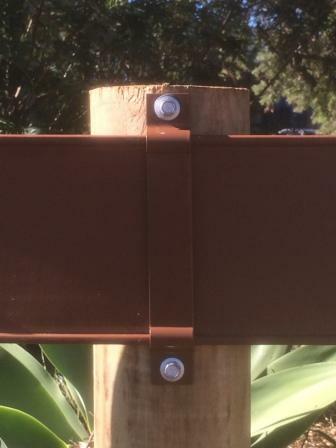 Refer to our installation guide for instructions for these and other Horse Fence fittings. 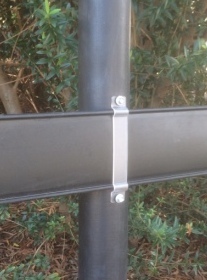 Also we recommend review of you installation video How to Install The interim Brackets.